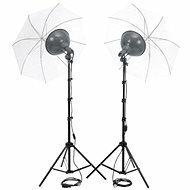 Outfitting a photo studio requires a good range of equipment. 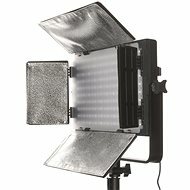 Our selection of studio equipment features exclusively products from renowned manufacturers. 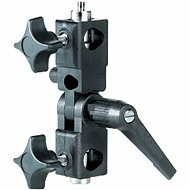 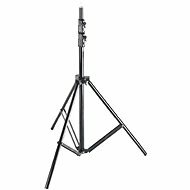 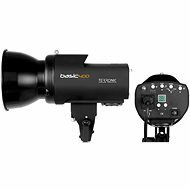 You can find a complete range of studio flashes or continuous lighting, tripods, articulating arms, and various studio stands designed for fastening photographic accessories at different heights. 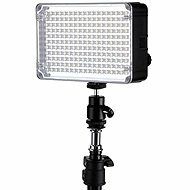 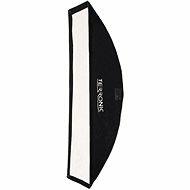 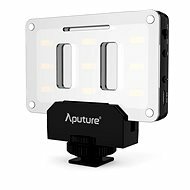 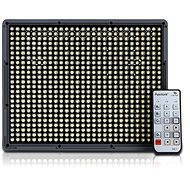 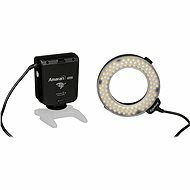 Studio flashes or lights provide perfect lighting conditions, while reflective plates enhance lighting needed for portrait photography or modelling. 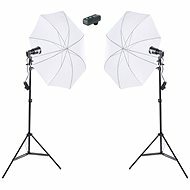 Softboxes and umbrellas are used to obtain high-quality photos without glare and jarringly sharp shadows. 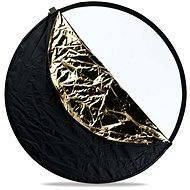 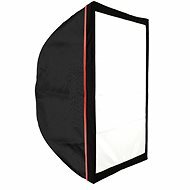 If you work in the field of professional product photography, you should also consider purchasing a shooting tent. 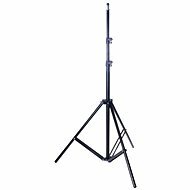 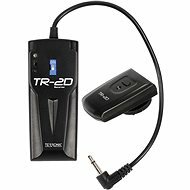 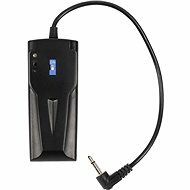 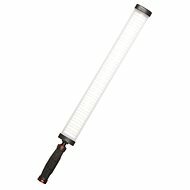 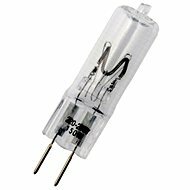 You can purchase studio equipment accessories individually or in inexpensive sets. 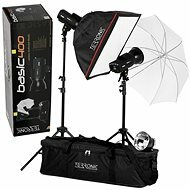 Such sets can include, for example, a studio flash, tripods, and a softbox. 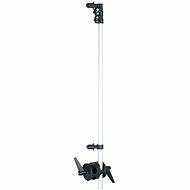 The renowned manufacturer FOMEI provides a wide range of studio equipment.